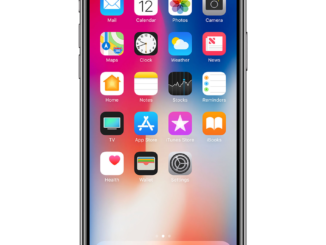 Whether you experienced a slower iPhone recently or you fell for the massive Apple Hype Machine, you went out and bought a new iPhone X. Now you want to make a movie with it. What are the best settings to make your film more cinematic? That seems to be Cinematography 101 to a lot of us, but there may be some new mobile filmmakers out there who are looking for a hand, and this article is for you. According to Moment Lenses, using their lenses is a great start, but adjusting your camera settings will really make your image all it can be. 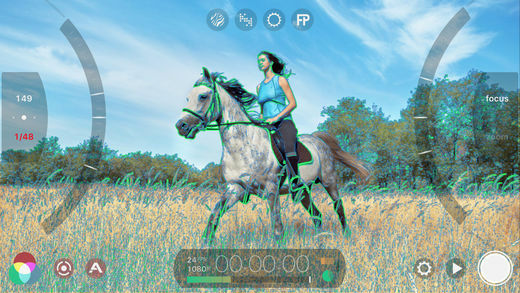 Thankfully, FiLMiC Pro lets you do that, with the ability to control every aspect of shooting, users can get cinematic performance every time. There are four key settings: resolution, bit rate, frame rate and white balance. RESOLUTION. Thanks to recent smartphones being able to shoot in 4K, shooters can future proof their mobile filmmaking projects to make them be all they can be on YouTube. FRAME RATE: 24 fps. This has been the defacto frame rate for over 100 years and while many filmmakers say high frame rate is the future, many viewers complain that it looks way too realistic. Almost like a soap opera effect. I agree. I much prefer the like the dreamy, motion blur look that a cinematic story tells and see no reason to change that. But if you want the option of making a shot look in slow motion, then by all means crank that sucker up to 60 or even 120 fps. SloMo isn’t always cinematic, but shooting for it will you the added benefit of smoothing out your shot with a gimbal like vibe. But be aware that the slower you make your shot, the grainier your image quality will get. So make sure you have the best light possible to hedge against that. BITRATE. The higher the better. FiLMiC Pro can give you a maximum of 100 MBps bit rate (under FiLMiC Extreme). The higher the bit rate, the more information is processed and written to the file. The better the image looks. WHITE BALANCE. Setting your white balance is one of the benefits of using FiLMiC Pro. It takes all those automatic settings in the iPhone’s camera and frees them up for your experimentation. 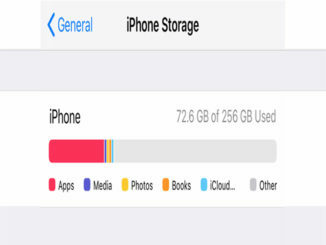 If you bring along a gray card or even a white piece of paper, you can set your white balance, and then lock it in place by selecting the color icon and then press AWB. When AWB turns red, your white balance is locked and won’t change as you move the camera around the scene. 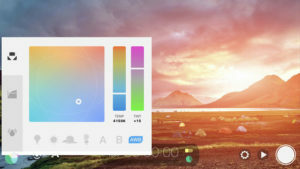 Flat color profiles like LOG, are also good because it gives you a wider latitude for color grading and dynamic range. That will also make your footage look more professional, especially if you apply a LUT in your editor. Also check out the app VideoGrade for some on the fly grading. 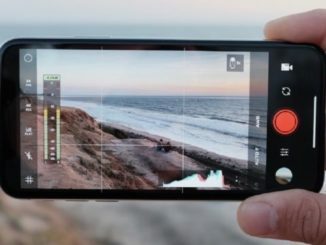 Managing these four settings in FiLMiC Pro will make your mobile filmmaking footage as good as it can be, and will make your mobile content professional looking, putting you on the road towards being a cinematic shooter. Oh, and if you’re an Android user? Well you can play that tune as well!